Clothes for children in Slovakia. In the year 2014, Charity Cat formed a new connection with a school in Breznica in the east of Slovakia. We heard about the school, which provides education primarily for children from socially disadvantaged families that would not be able to afford school for their children without the support from the Slovak government and Breznica community, from our PUMA colleague Thomas Krüger… and decided that we could help, too. 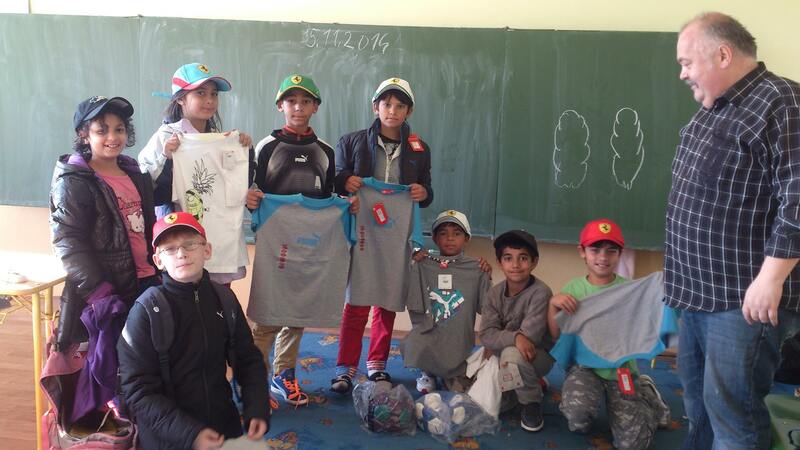 After contacting the mayor, we were able to organise a clothes donation for the pupils of Breznica, which included PUMA products like apparel, hats, shoes, rucksacks and footballs.